Inheritance means one class inherits both attributes and methods from another class. Inheritance enables you to reuse and extend existing classes without copy & paste the code or re-invent the wheel. A class that other classes inherit from is called base class. 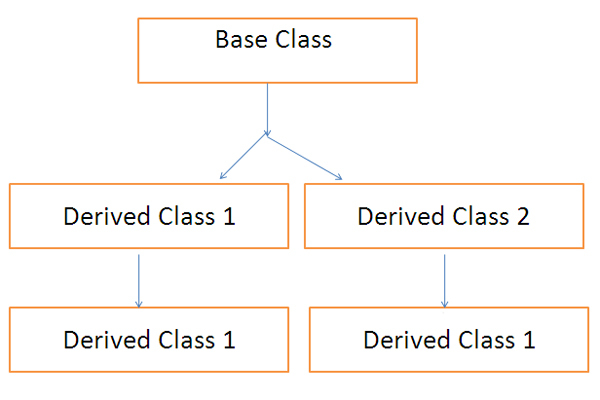 A class that inherits from other class called derived class.